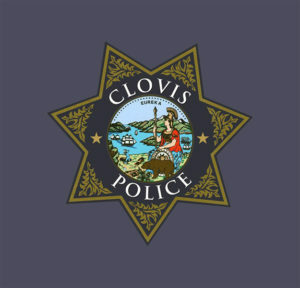 The Clovis Police Department arrested two people on suspicion of DUI while conducting a DUI Saturation Patrol on February 3, 2019. Two additional people were arrested for DUI over the weekend bringing the total to four. The Department reminds drivers that “DUI Doesn’t Just Mean Booze.” Prescription drugs, particularly those with a driving or operating machinery warning on the label, can impair and result in a DUI. Marijuana can also be impairing, especially in combination with alcohol or other drugs. 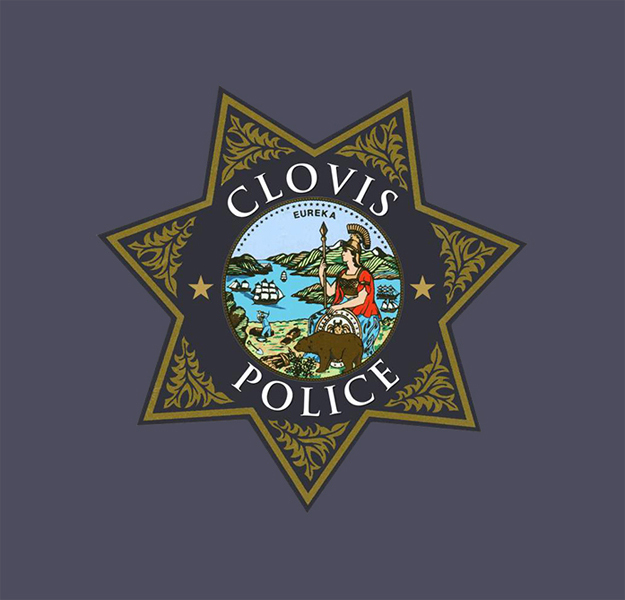 The Clovis Police Department will be conducting another DUI/Driver’s License Checkpoint and/or DUI saturation Patrol soon.